Introducing Panther Taxis new Classic & Vintage Car Service. 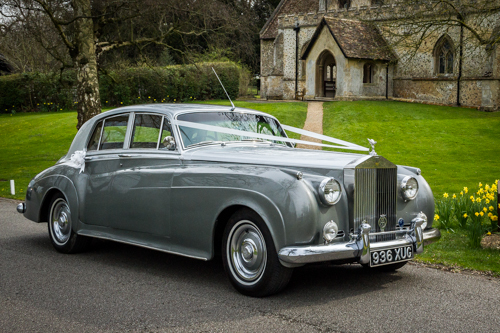 If you are planning a wedding, anniversary, prom or any special event in Cambridgeshire, Hertfordshire, Essex, Norfolk, Suffolk and the London region and would like to hire one of our chauffeur driven vehicles, please drop us a line to discover more about our vehicles. We have hand picked a beautiful range of cars to get you to or from your special occasion on time in luxury and style. Each of our stunning cars are driven by hand picked chauffeurs who are polite, friendly, smartly dressed and professional. 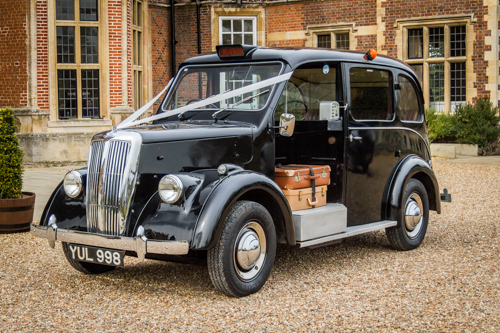 If you would like more information, to book or even to come and view our vehicles please email directly on weddingcars@panthertaxis.co.uk as our taxi booking call centre is unable to assist with this service. 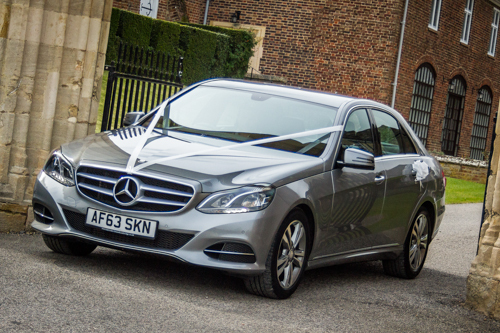 IMPORTANT INFORMATION: Please be aware that our wedding car service is separate to our taxi service. Because of this we cannot book any of our private hire licensed Taxis for use as wedding cars.